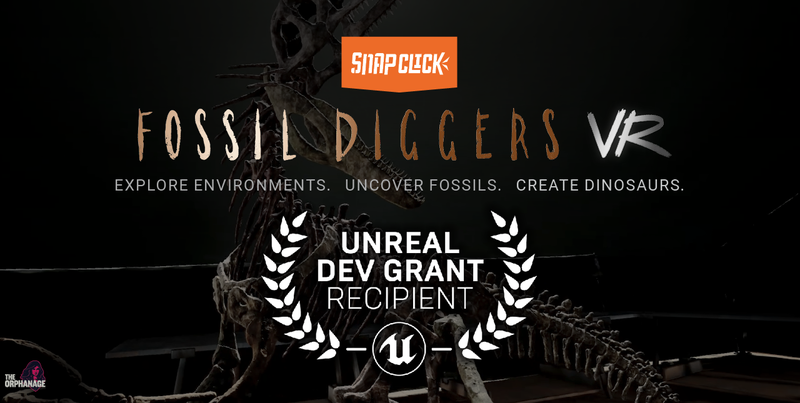 Since Sean and I started this project (and The Orphanage) in mid-2017, we've made leaps and bounds with Fossil Diggers VR. From our rough little prototype that we showed off to some randos, to the build we madly worked on for PAX. We've received tonnes of feedback, and we can't thank our friends and fellow developers enough; it's been invaluable. We've created workflows to speed up our development and are polishing the major game systems. We're now heavily into production and are getting together a vertical slice (a really polished single level, indicative of what the final game will be like) that we can use to demo and to build a trailer (oooooo!). So keep an eye out! Sean and I also headed down to the Melbourne International Games Week (MIGW) earlier this year. We caught up with old friends and met new ones. The week was hectic, bouncing from meeting to meeting and talk to talk; the pace only slowed when the weekend of PAX Aus came around. Every now and then we got a chance to set up a Fossil Diggers "ghetto booth", demo-ing the game on the Oculus Rift—we got some great feedback. If anybody gets a chance, definitely check out the talks from GCAP, most notably Rob Davis' talk: Exploring God of War's Level Design. We learnt a tonne while we were down there, and highly recommend it to other developers. 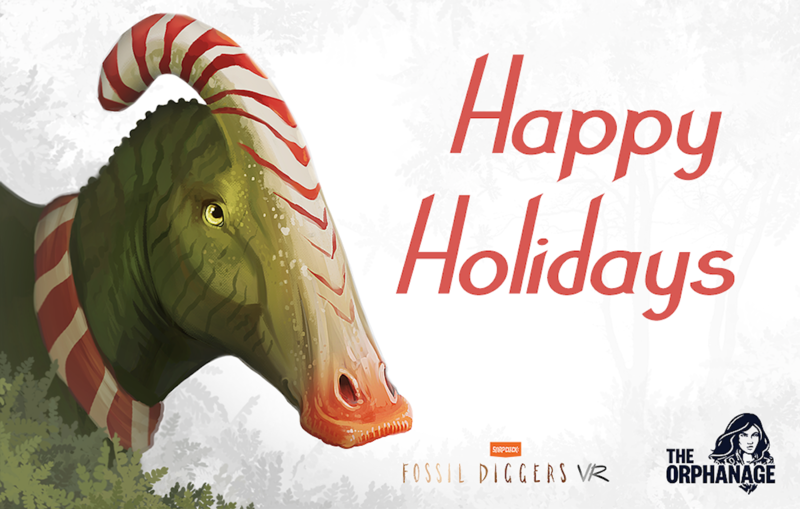 We've been pretty quiet on social media while we work hard on Fossil Diggers VR, but we can't wait to show you all what we've created. Don't forget to join us on our Discord server, and also follow us on Twitter for upcoming news.